Transform your bedroom into a luxury destination every night with the new Trump Home Luxury Mattress collection by Serta. Inspired by the world-renowned property developer and billionaire Donald J. Trump, these new mattresses combine impeccable styling and superior quality so you can sleep in style and elegance night after night. 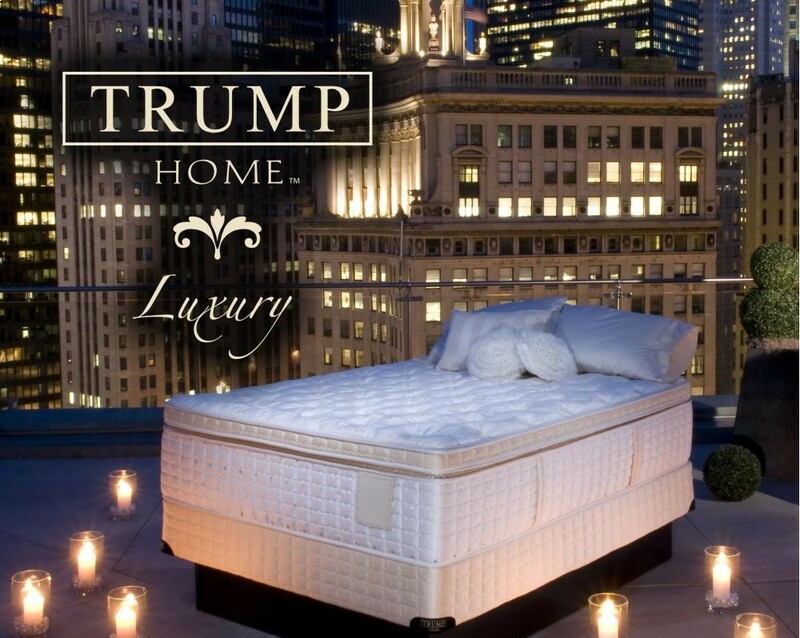 The new Trump Home Luxury mattresses are made with today's most advanced comfort and support features. 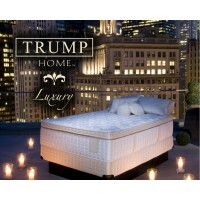 Trump Home Luxury mattresses are handcrafted with exquisite detail and are finished using only the finest fabrics in the mattress covers - including silk, cashmere, merino wool and mercerized cotton. 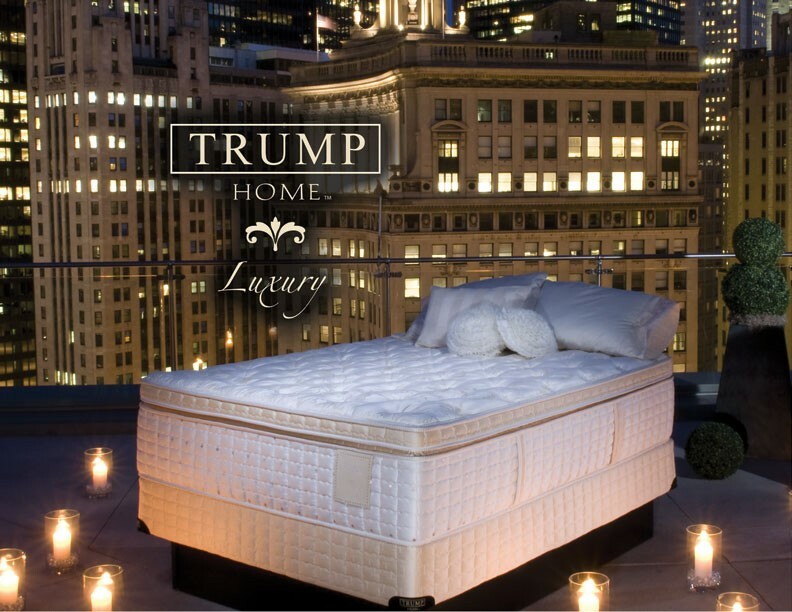 Pillow Top models of Trump Home Luxury mattresses feature an additional upholstery layer at the top of the mattress for added softness at the sleep surface. The additional upholstery layer allows you to sleep slightly farther from the support system, so you will feel more softness while still feeling the benefits of the support. 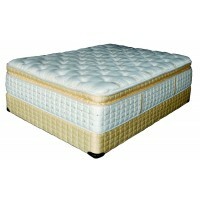 The pillow top of this mattress is softer than that found on the Euro Top model. The Pillow Top is recommended for those who prefer the cradling comfort of the additional upholstery layer while still feeling the benefits of proper back support. Advanced Comfort Quilt: A layer of "egg crate" foam is quilted to fluffy fibers, and these work together to cushion every part of the body while helping to improve circulation. This helps to reduce the pressure points that cause tossing and turning so kids get a more comfortable and restful night's sleep. Free Flex Innerspring with 5 Zoned Support: Zones of single and double rows of coil mirror the body's shape providing additional support where you need it most. Serta's Free Flex Innerspring is so durable, a large truck can roll over it and the springs will still bounce right back! Total Edge Foam Encasement: Serta exclusively offers this combination of an advanced encasement design plus a border rod for superior edge support. The advanced encasement strengthens mattress edges, eliminating potential edge "roll off" so you can enjoy every inch of your mattress. 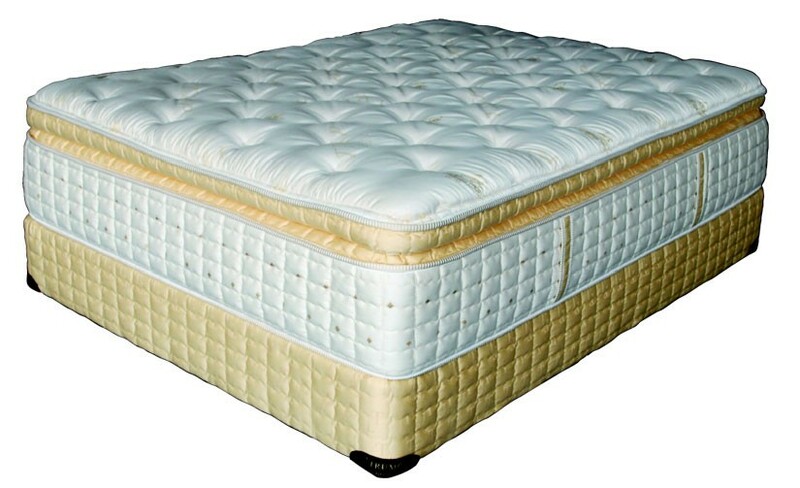 Free Flex 3D Support System with PillowSoft Coils: The mattress support system begins with Serta's own Free Flex innerspring, made of 5 zones of single and double rows of coil that mirror the shape of the human body to provide additional support where your body needs it most. Then, we top it with hundreds of individually wrapped Pillow Soft coils that work independently to absorb motion, drastically reducing disruption from partner movement. KoolComfort Memory Foam with EcoSense: KoolComfort Memory Foam with EcoSense is the first memory foam to incorporate minimally processed plant-based ingredients. This foam contours to the shape of your body, relieving pressure points that can cause tossing and turning, so you enjoy a more restful night's sleep. 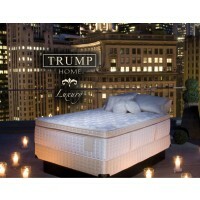 The unique open-cell structure of the foam allows it to breathe up to 95% more than traditional memory foam, providing a cooler sleeping surface for a more comfortable sleep.